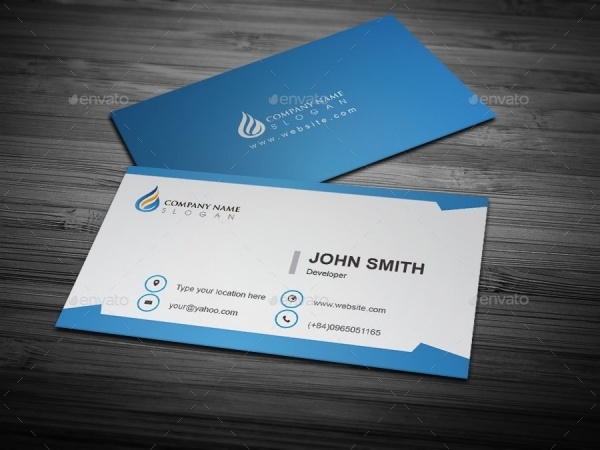 A business card is the first representative for any business. When two professionals from different sides of the spectrum first interact and shake hands, they eventually exchange business cards to keep in touch. Many people undermine the power of business cards. It is undoubtedly one of the most valuable ways to earn clients, and many a times it leads to sales conversion. 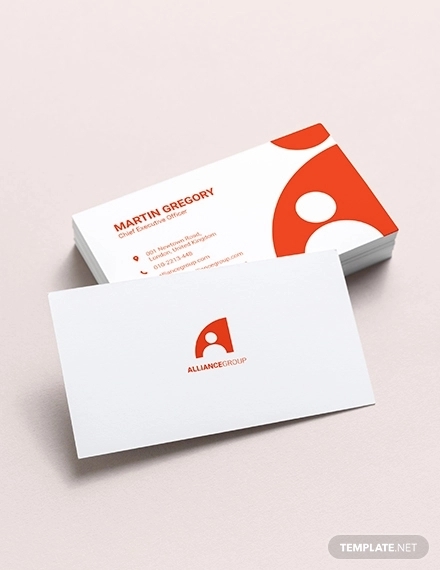 For businesses thriving is such competitive times, it is imperative their corporate identity is represented perfectly at all fronts – including on their business card. 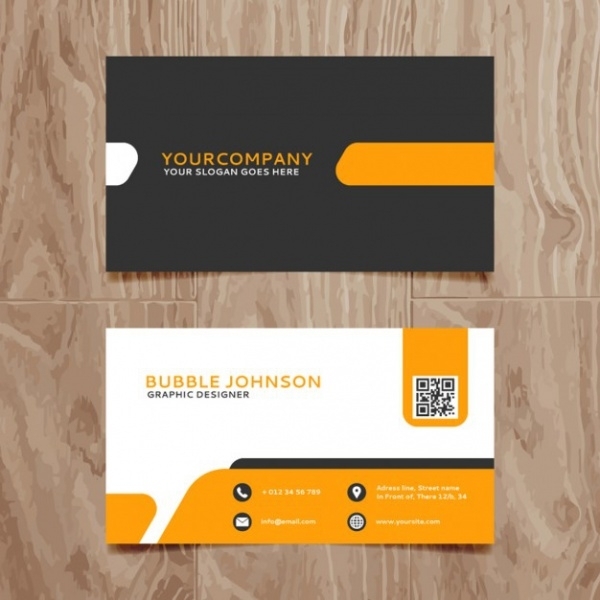 In this post we bring for you attractive business card templates for you to take ideas from, customize and create one for your own business! 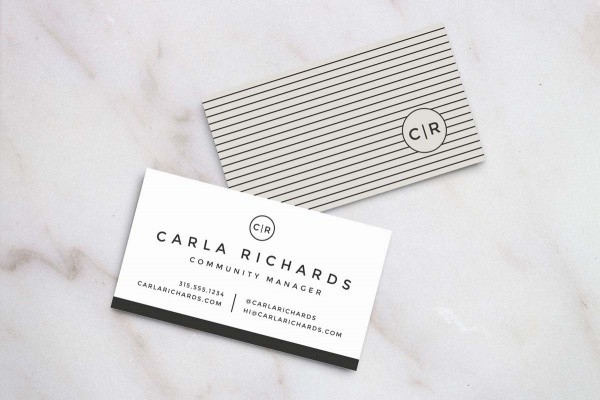 Here’s a cleanly designed 3.5” x 2” business card template which you can work with to create a business card for professional or even personal use. The objects on the template can be rescaled in size easily without it affective the quality. 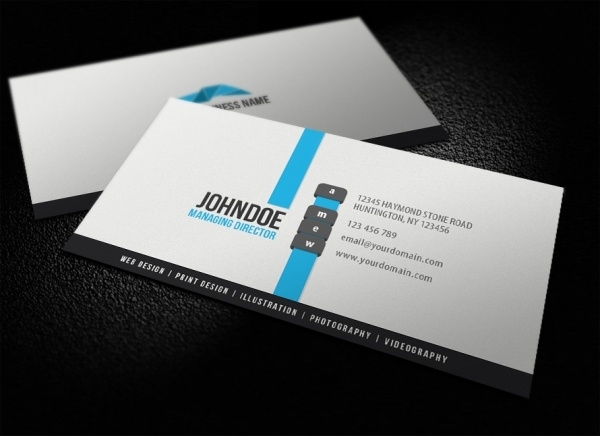 This business card template is apt for any professional or business looking for a sophisticated business card design. The print dimensions of this one are 3.5″ x 2″, and template contains easily editable files. This is a simple business card design with a flat user interface. As the template is customizable, you can easily invent space on it and insert your picture, if you wish. The template is high resolution and scalable to various sizes. 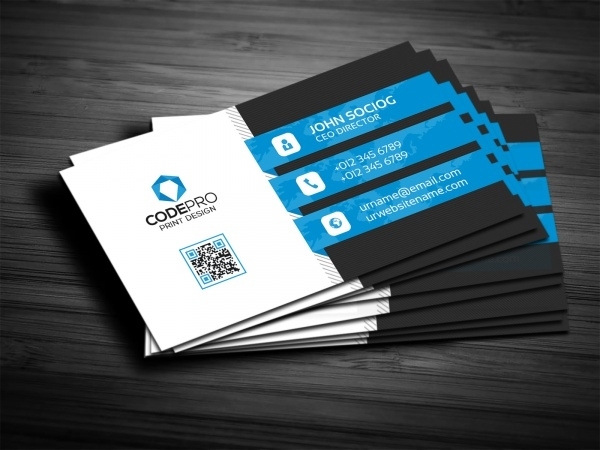 This 3.5”x2” business card design has creativity and modern design spread all over it. This is a fit for all kinds of high-end businesses – especially the ones which are creative – photography, interior design etc. 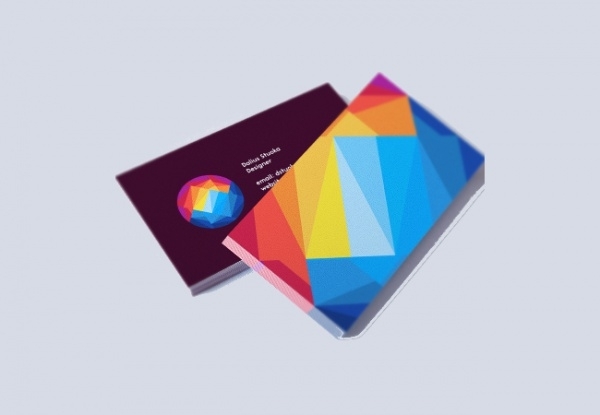 If you’re graphic or web designer and are looking for a business card that reflects your specialty then you must not miss out on taking a look at this business card with innovative geometric multicolored design. 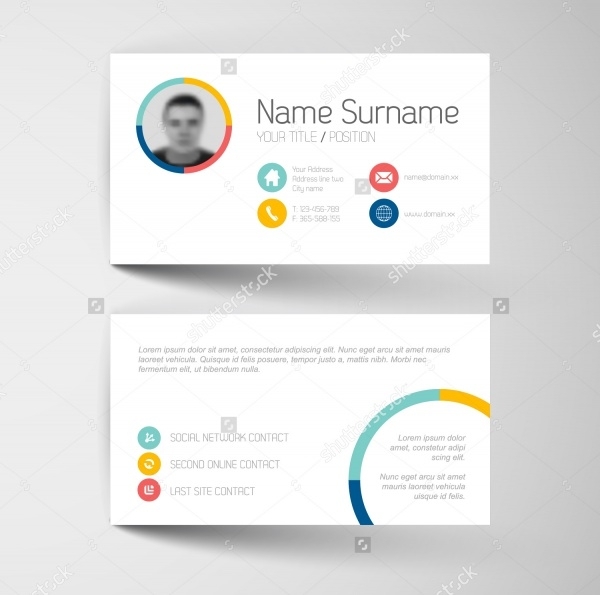 This clean and crisp business card template, available in 4 colors, is perfect for all kinds of business. 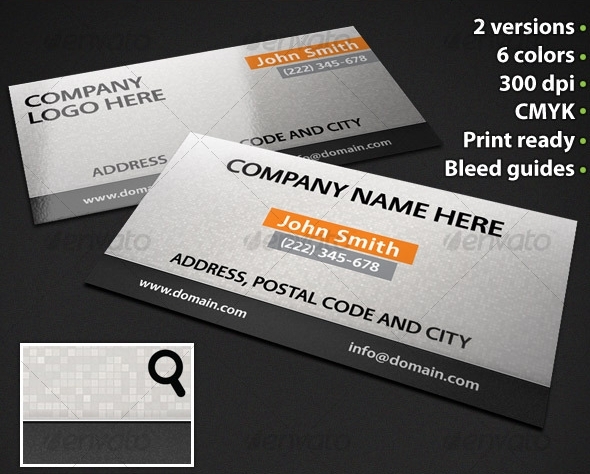 For customization, you can easily insert a company tagline or slogan at the bottom of the card. A visiting card template such as this one can be re-designed and made to adapt to the corporate identity of any business. The vector is high resolution and other objects and elements can be adjusted easily. 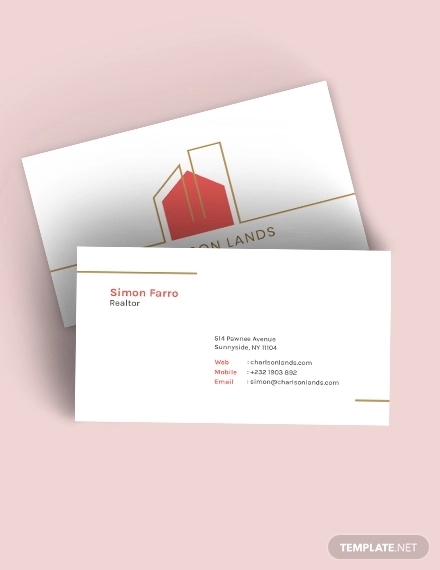 This fully layered business card template has two versions in six different colors. The design is highly creative, and you could insert your own flair and objects to make it more distinct and exclusive. 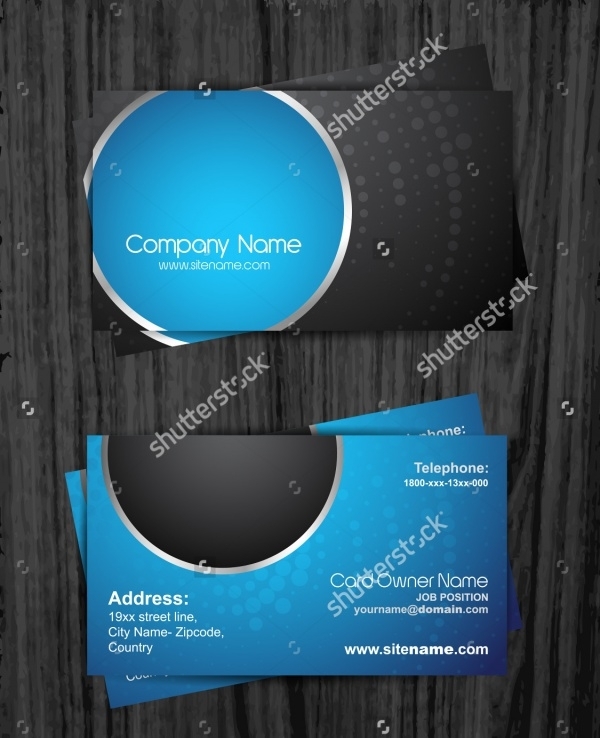 This is a modernly designed business card template, prepped to cater to all kinds of business needs. Good news of course is that, the layers on the file are customize so you can make changes anytime. 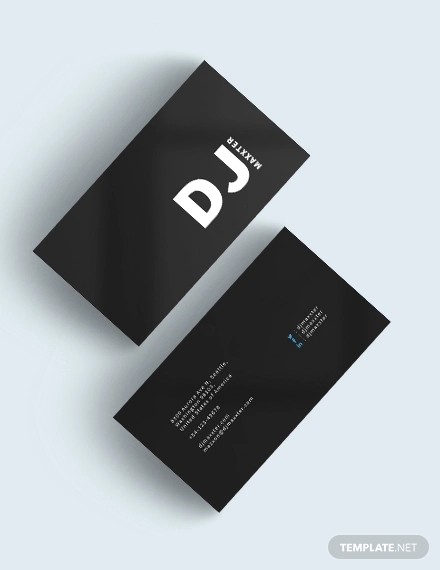 If you fancy having a dark yet attractive business card for your setup then this vector meets expectations to the T. The vector featured here is high resolution and fully editable to help you produce business card of your choice. A well-designed business card must not just be an easy-carry accessory in the pocket of your potential customer. It must be well-made so that it is memorable enough for the customer to reach out to you on first basis. 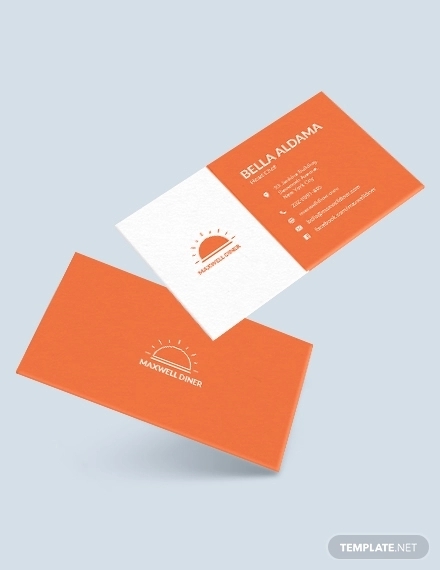 The business card templates featured above are high in terms of quality as well as carry a strong recall value – so important for businesses.